CC logo Final Created with Sketch. 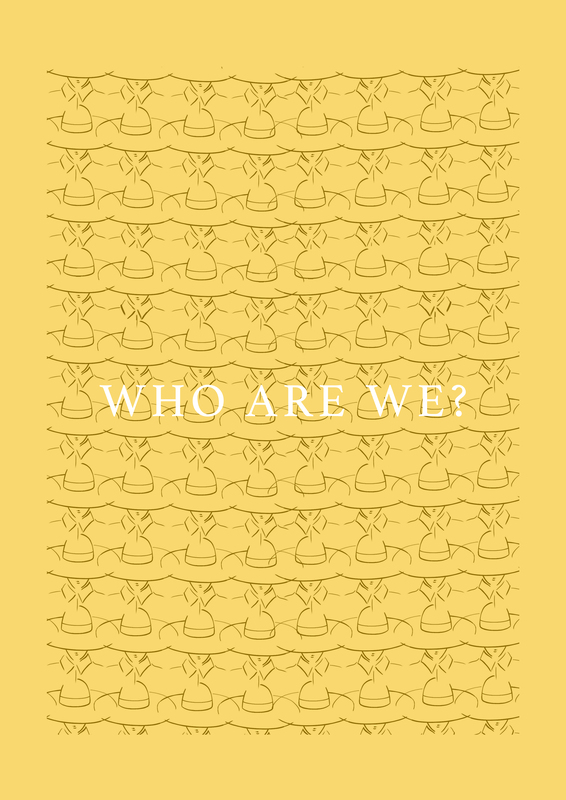 We are an exclusive members club for the curious minds to shop the world’s best independent designers. Status of the fashion industry today: styles are copied and reproduced in bulk. Creative people are often treated like industrial machinery, churning out slight variations of whatever happens to be on the catwalk and social media. Trends dictate what people can buy and wear, and insensible pricing is rampant in the industry, leading us to suspect that creativity, quality and cost is not always aligned, as standard. We are fed up with the status quote, so we’ve founded Curated Crowd as a marketplace for the world’s best independent designers. With us, you will find none of those non-sense disposal items, but collections created by designers following their heart, but not trend. Curated Crowd exists to show the world fashion created by designers who have a story to tell. We want to bring their creativity to the market by providing them a platform to sell their work directly to you, at a honourable price. We value talent, meaningful design and high-quality products. Curated Crowd fights the creative decline and conformity that are harming the fashion industry. We celebrate the depth of innovation and authentic creativity our designers bring to the scene. Each designer has their own dedicated space on our platform. This is where you can learn about their stories and buy directly from them without the expensive middleman. What’s more, when you shop with us, you also become a patron of our designers – you help to keep their brands afloat and empower them in an increasingly mass-produced world. We want you to meet our designers and curators both online and offline. We organise regular pop-up shops and trunk shows around the world. To find out where our next event is, make sure to sign up to our newsletter and follow us on our social channels. When you buy from Curated Crowd you are choosing to support talented, independent designers who typically design and produce pieces in small quantities. Most of the pieces we sell are limited edition or made to order – so you know you are getting something truly unique. Ada Yi Zhao - a financier, novelty seeker, with an acute style, was born in China and moved to London at the age of 16. 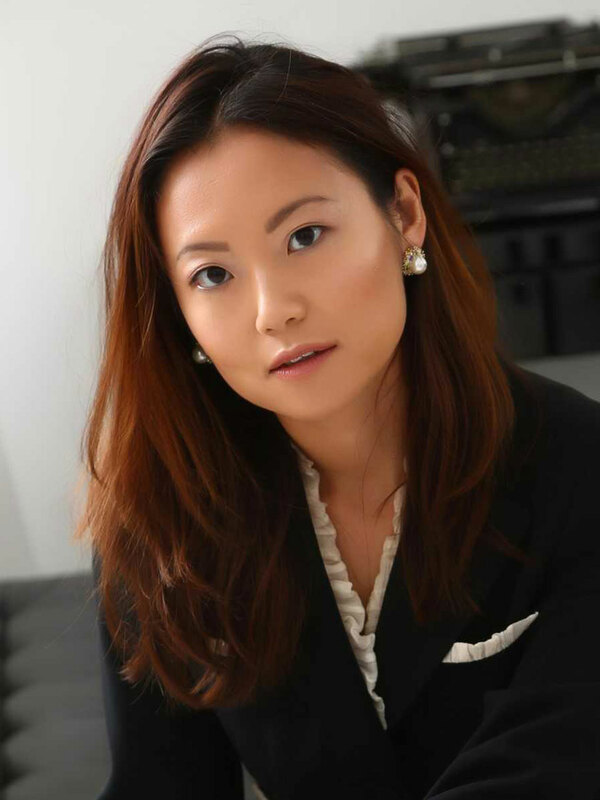 With a distinguished career spanning over 10 years in the world of Investment Banking, she founded Curated Crowd to provide a unique channel for emerging brands to introduce themselves to the world, candidly reflecting the spirit of their brand without compromise. Ada is a member of the British Fashion Council - Fashion Trust, a contributor to the Huffington Post and a member of the Organising Committee of the Convoco 3.0 Forum. Rasha Khawaja is the founder and CEO of Toucan Ventures. Rasha’ s passion for innovation and nurturing new talent and business continues through her role as a member of the UKBAA; as well as being an active member of the advisory board of Innovation RCA, and the development and strategy board of the ZSL. 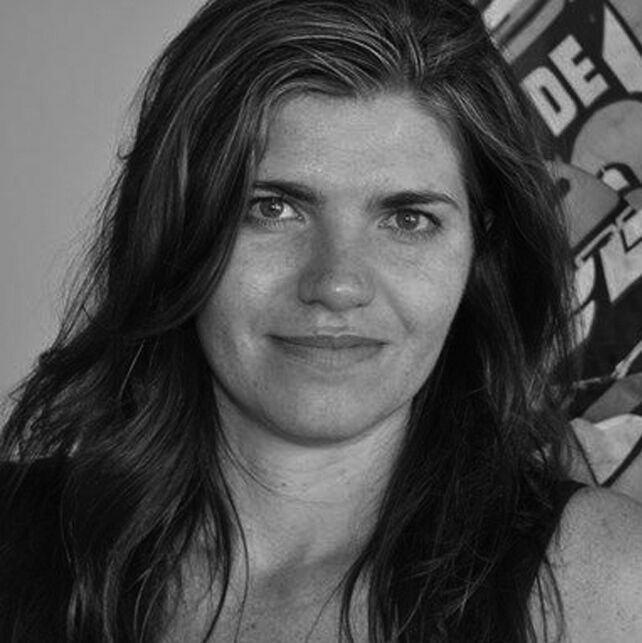 Corinne Flick is founder and Chair of Convoco! Foundation, a think tank promoting inter-disciplinary discussion among academics, politicians, business leaders and artists. 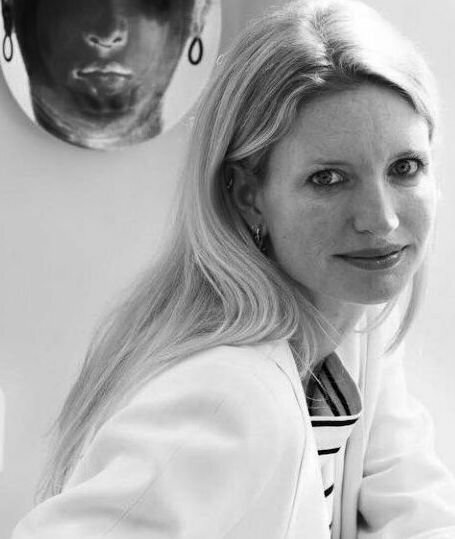 As an enthusiastic fashion and art patron, Dr. Flick is a member of the Executive Committee of the International Council of Tate Gallery, London. 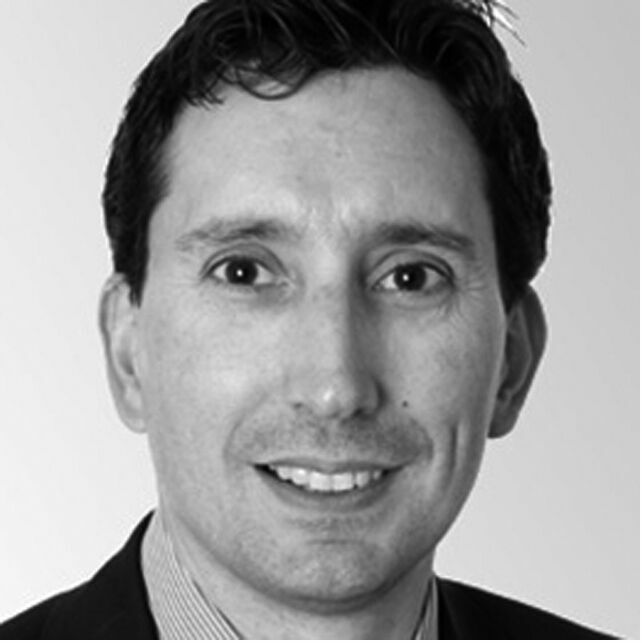 Nathan Medlock is a partner at Zouk Capital with over 20 years experience in private equity and investment banking. He is also a board member of numerous successful tech companies including iZettle, Huddle, Readly and Taulia. Designer Development & Senior Business Advisor to designers at the British Fashion Council: NewGen, Fashion Trust, Vogue Fashion Fund. 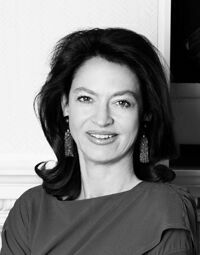 Over the past 20 years, Michelle has developed and internationalised numerous world renowned fashion, luxury and lifestyle brands such as Bulgari, Dolce & Gabbana, Burberry, Ray-Ban, Lacoste, Prada, Oakley and LVMH Spirits. 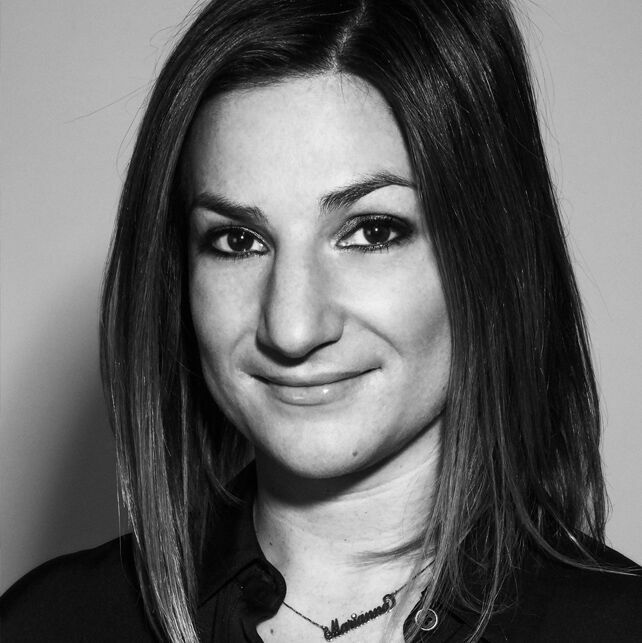 As the Vice President of E-Commerce at Alice + Olivia, she has over nine years experience in the industry, previously working with Net-A-Porter Group as Head of E-commerce and content product manager at Mr Porter. 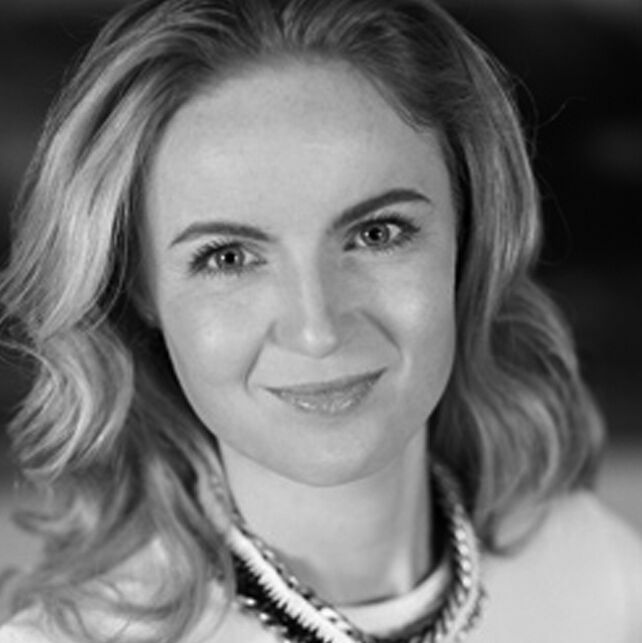 As the founder of LS-Y Brand Consultancy, and Head of the Branded Lifestyle division at IW Capital, Lainey Sheridan-Young has mentored and collaborated with numerous well-known brands from the nascent stage to larger internationally recognised business. © Copyright 2018 CURATED-CROWD, part of Curated Ventures Ltd.